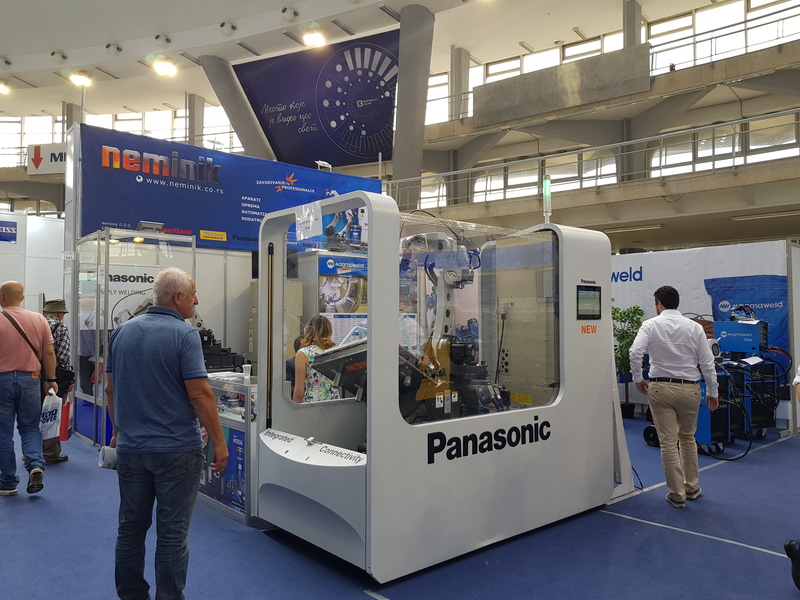 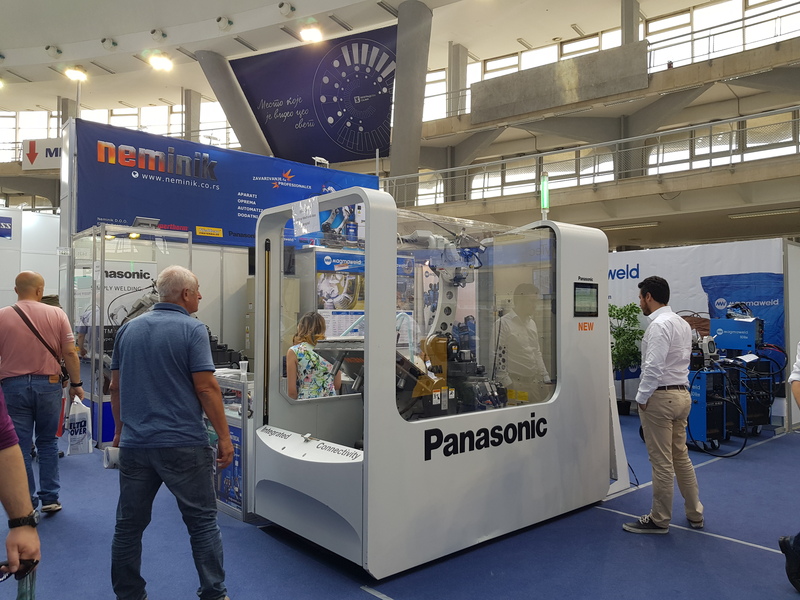 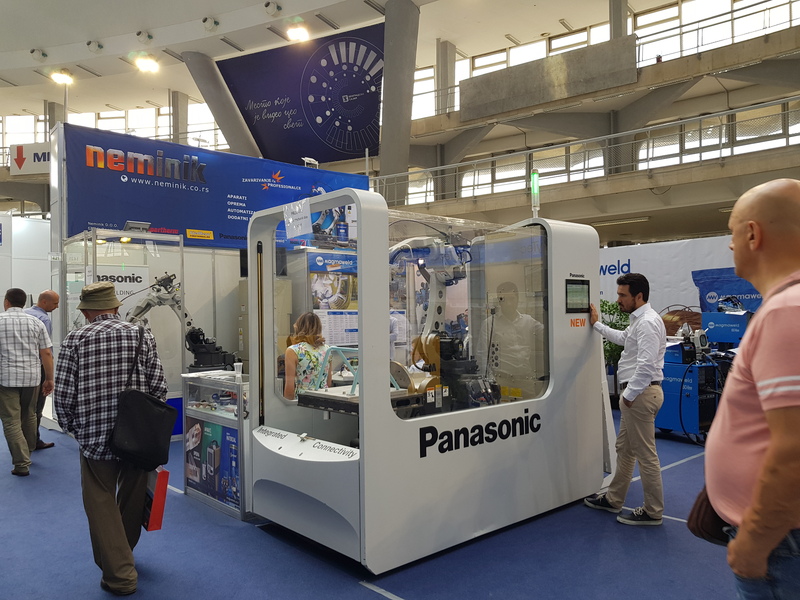 NEMINIK DOO will exhibit on 62. International Fair of Technics and Technical Achievements from 21.05 to 25.05.2018. 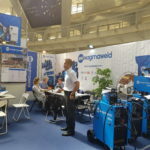 Our boot will be in Hall no 1, boot no 1421. 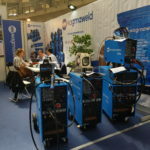 We are inviting you to visit our boot and check latest products of producers which we represent. 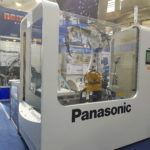 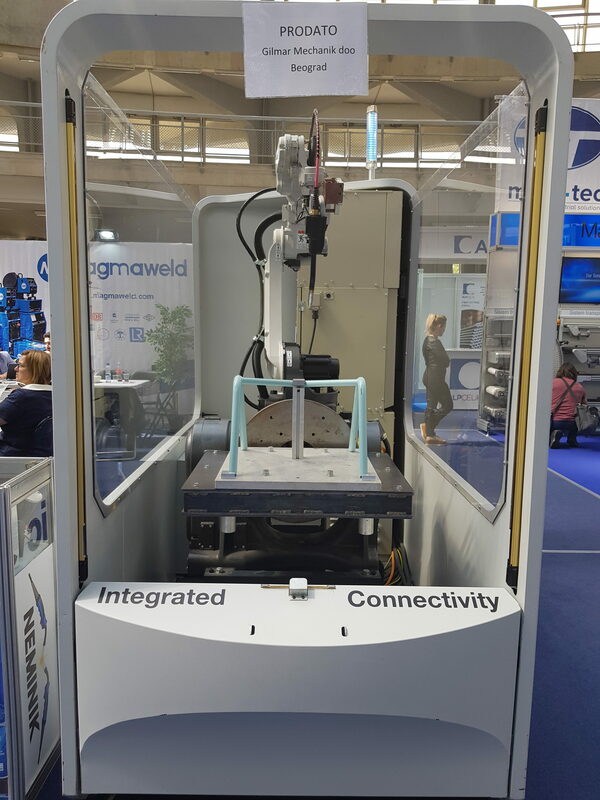 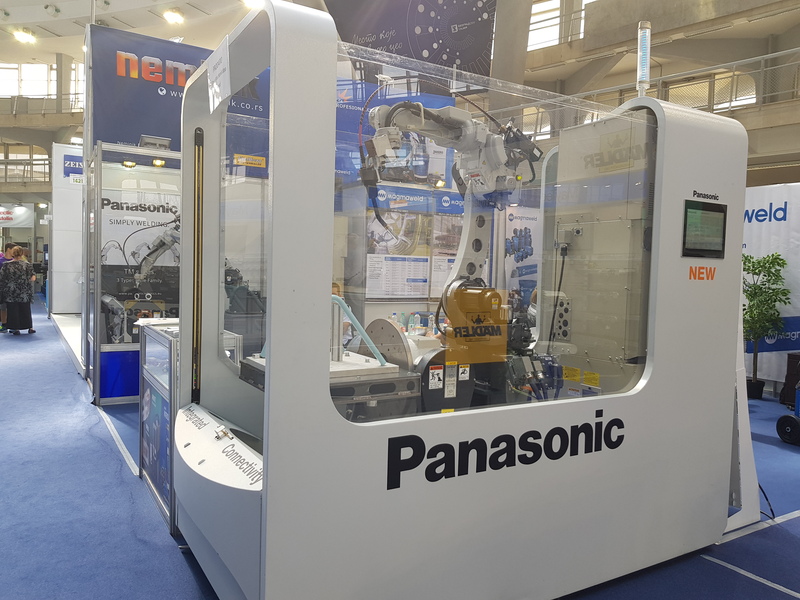 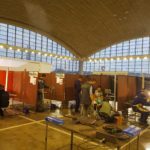 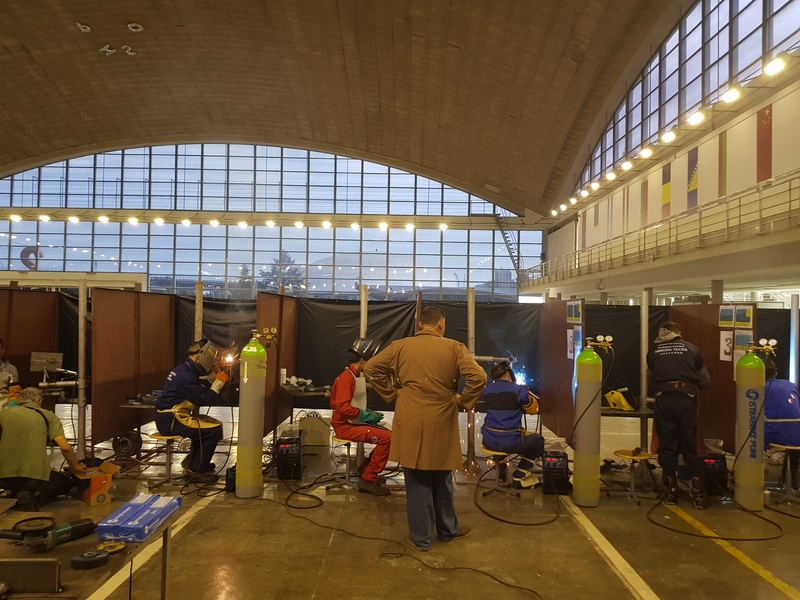 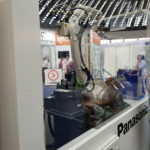 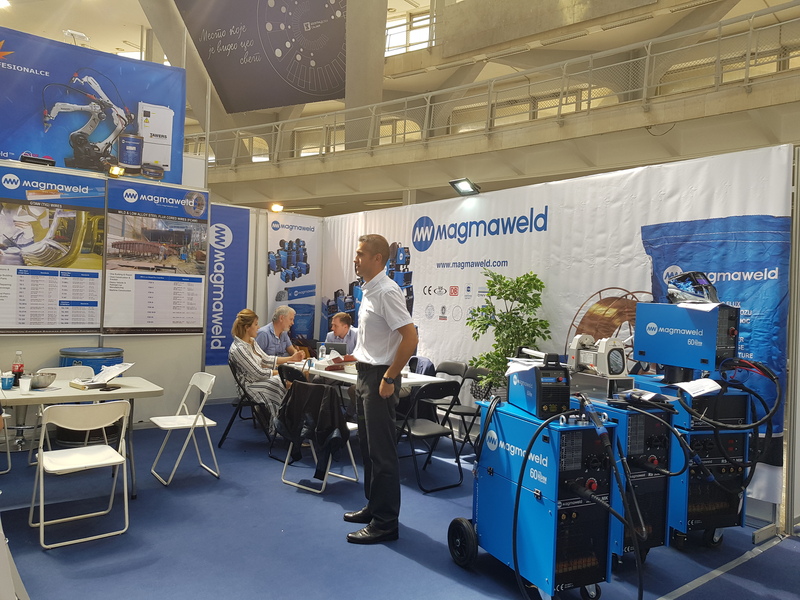 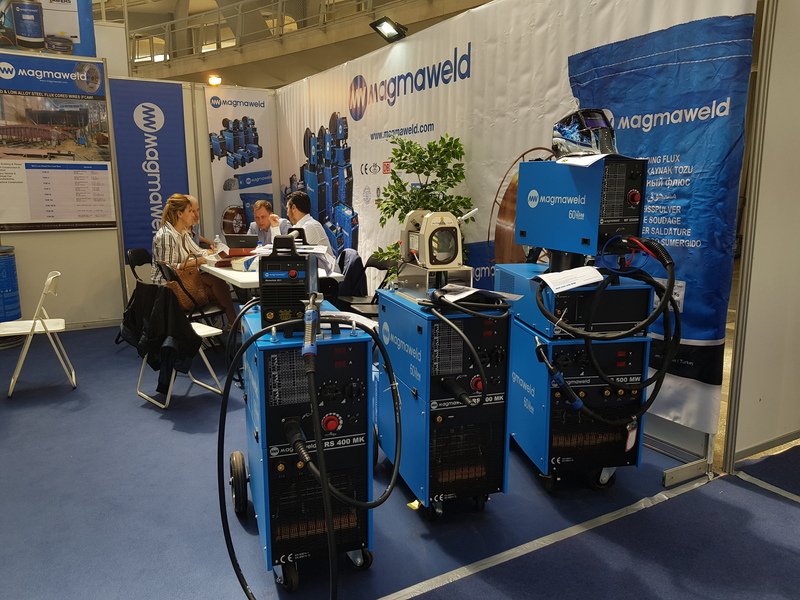 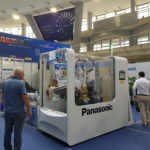 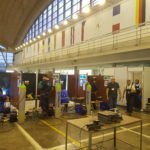 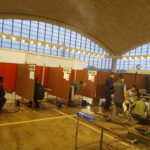 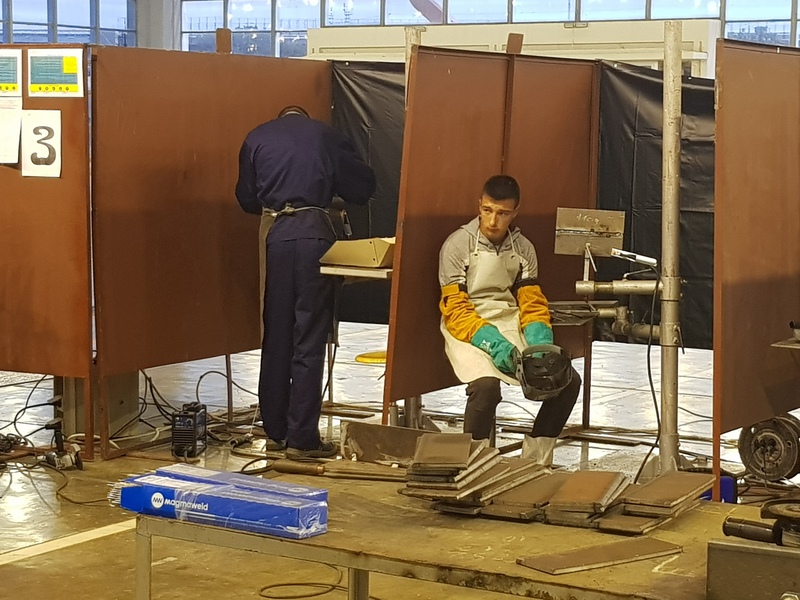 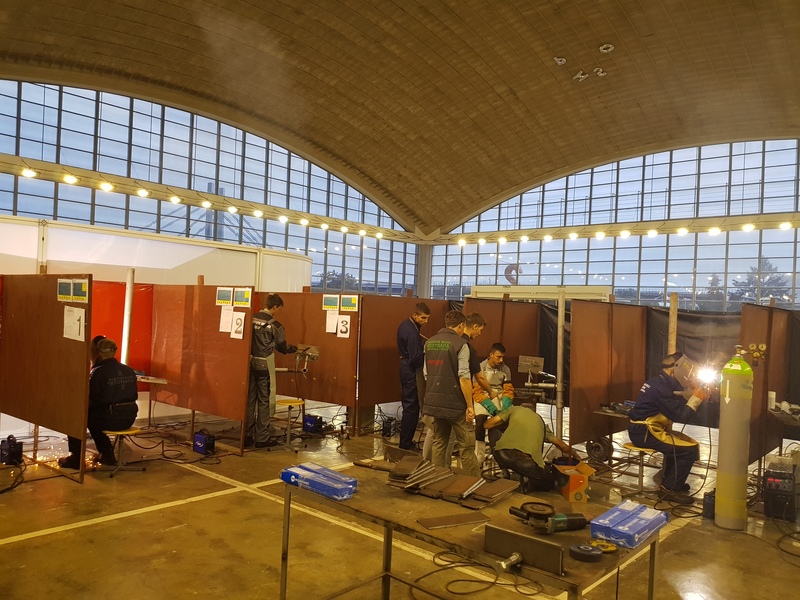 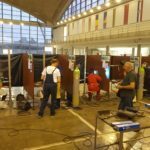 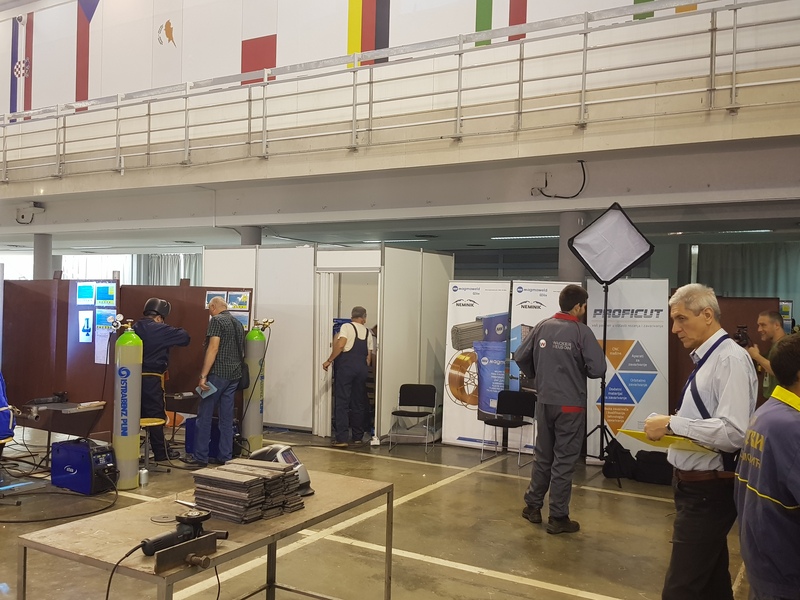 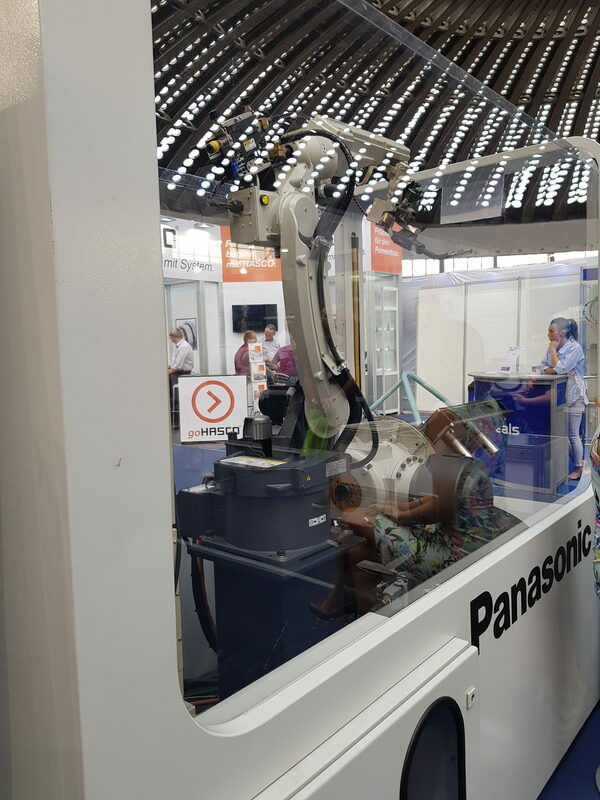 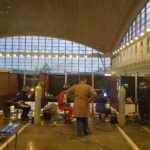 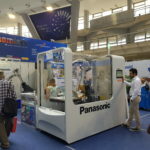 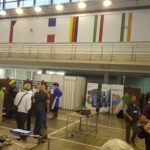 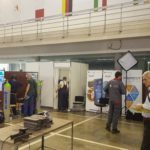 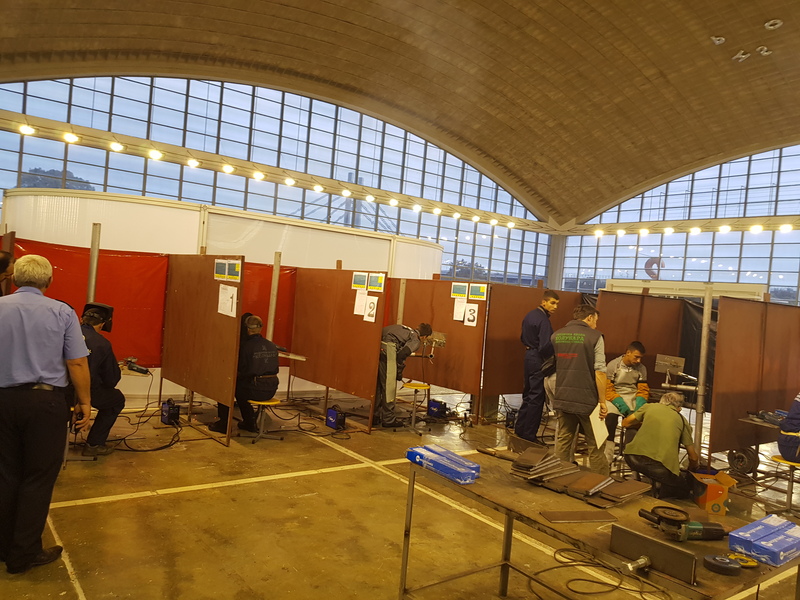 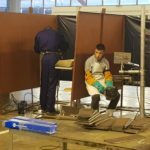 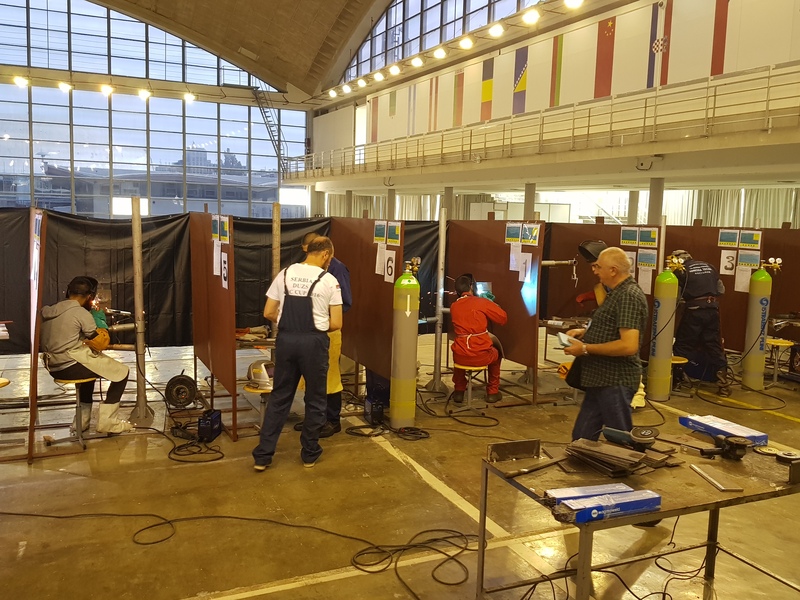 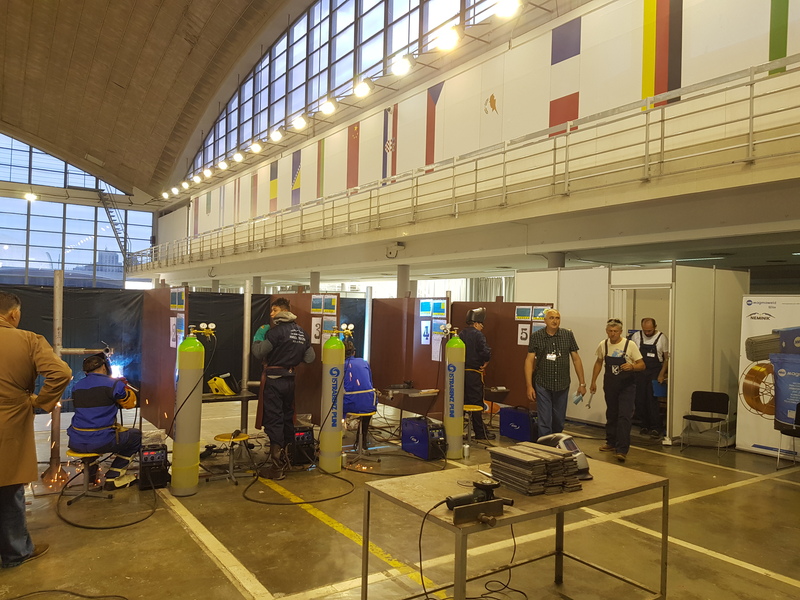 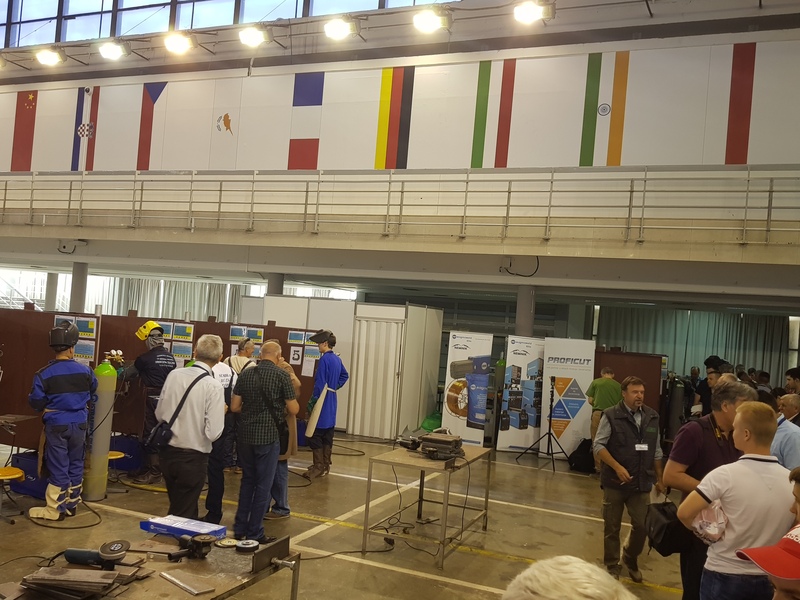 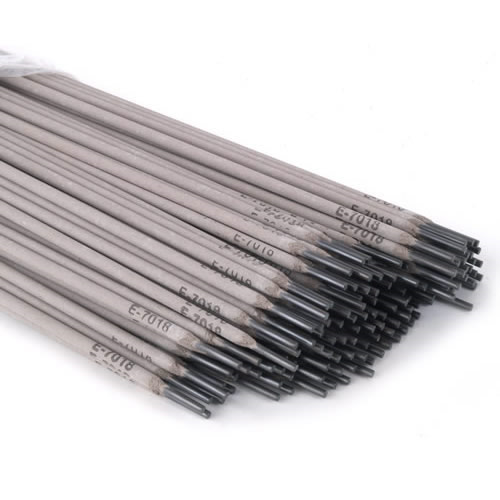 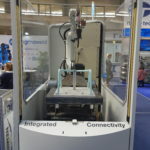 On boot will be demonstrated and presented welding and cutting machines, welding robots, welding and cutting consumables and accessories from cutting and welding range.